We are household movers who are committed to providing the highest quality moving services at competitive prices to our valued customers. 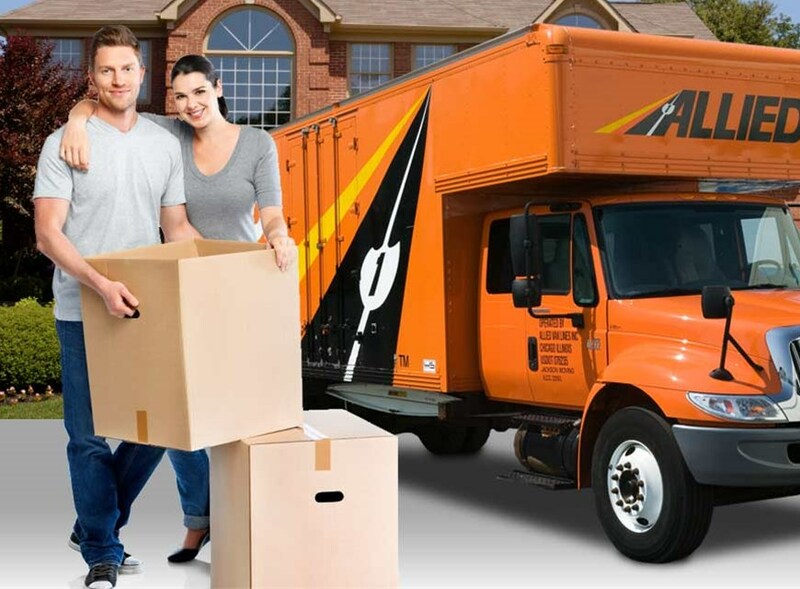 We are a full-service moving company, using the latest technologies, state-of-the-art equipment and highly-trained personnel to make every relocation experience a success. Trust in our trained household moving experts for your local, long distance and international moving needs. Learn more about our capabilities with commercial, business and office moving as well as truckload shipping. Utilize our secure warehouse facility for all of your business document storage and records management needs. Let Simonik and Allied Van Lines move you anywhere in the world with our quality services and global network. 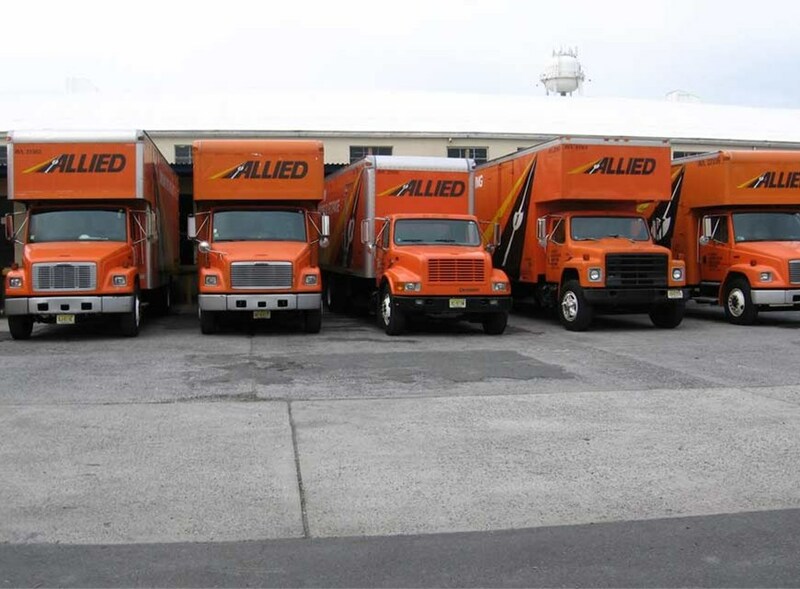 Established in 1977, Simonik Moving & Storage is a full service agent for Allied Van Lines, providing professional moving & storage services for local, interstate and international relocations for households and businesses in North and Central New Jersey. 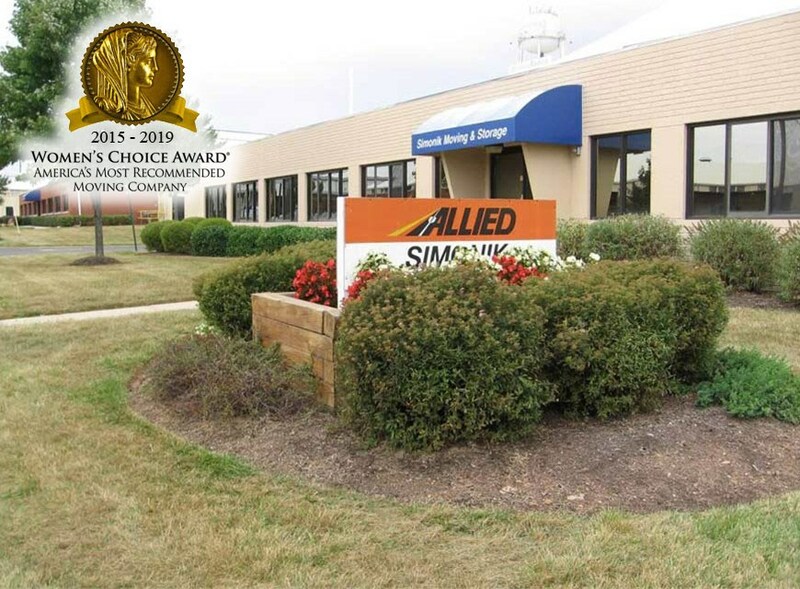 As symbols of our committment to providing quality service, we are members of the Better Business Bureau, have been a recipient of Allied Van Lines' "Excellence" award, and have been awarded Mover of the Year by the New Jersey Warehousemen and Movers Association.